This last certainly allows for the possibility that Rio Tinto doesn’t always need to offer a full-throated commitment to renewables, but when placed in tandem with its policy not to “undermine” the role of renewables, we should be pleased with its commitment. 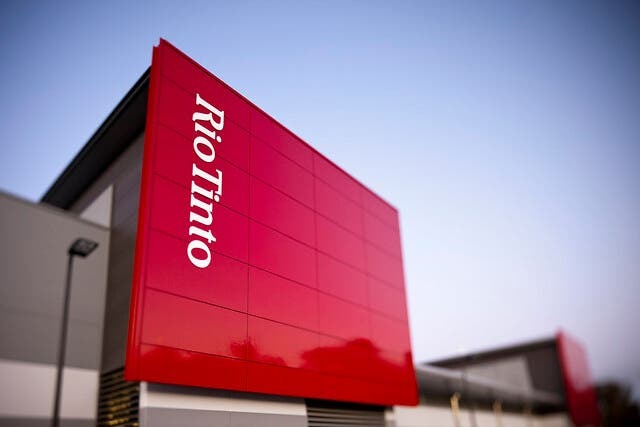 Rio Tinto has already reduced its greenhouse gas emissions intensity below its 2020 target of 76% (where the target was a 24% reduction), down to 71.1% at the end of 2018 based on a 2008 baseline, while 71% of the company’s electricity consumption already comes from renewable energy sources. As of 2018, Rio Tinto’s total greenhouse gas emissions sat at 27.2 million tonnes of CO2 equivalent (tCO2e), down from 33.8 million tCO2e in 2014.